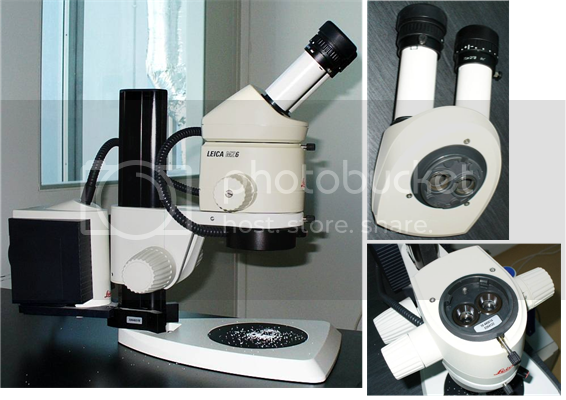 I have a Leica MZ6 stereo microscope. 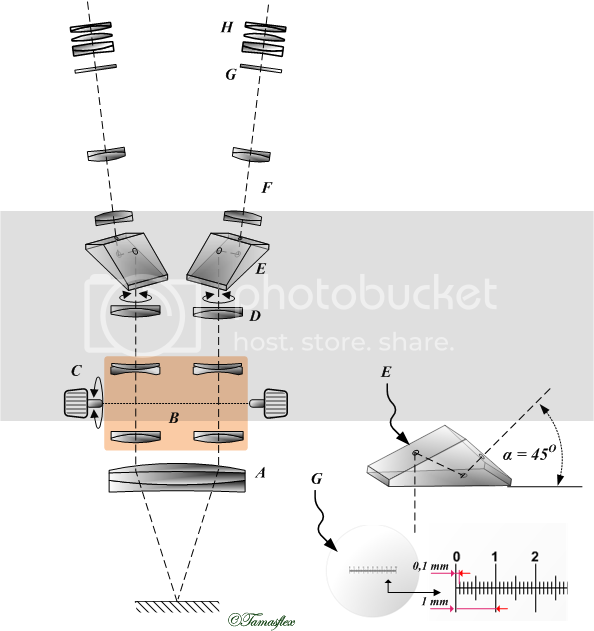 I need optical design for a work on stereo microscopes. 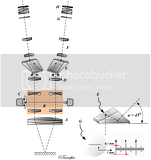 tamasflex писал(а): I need optical design for a work on stereo microscopes. What do you mean "optical design"?.. admin писал(а): What do you mean "optical design"?.. Really, it's very hard to find this kind of information. Resemble "NO USER-SERVICEABLE PARTS INSIDE" label. Hope, you'll acquire this info at Leica service centre or their representatives in your country. In the meantime and I wrote to Leica. Waiting for reply from them.